Although having had a show on jungletrain.net for years, Mutation Audio's head honcho hasn't featured on our monthly promomix series yet. But not any more; we are most delighted to present you the April 2016 edition, selected and blended by Sub Tactics! 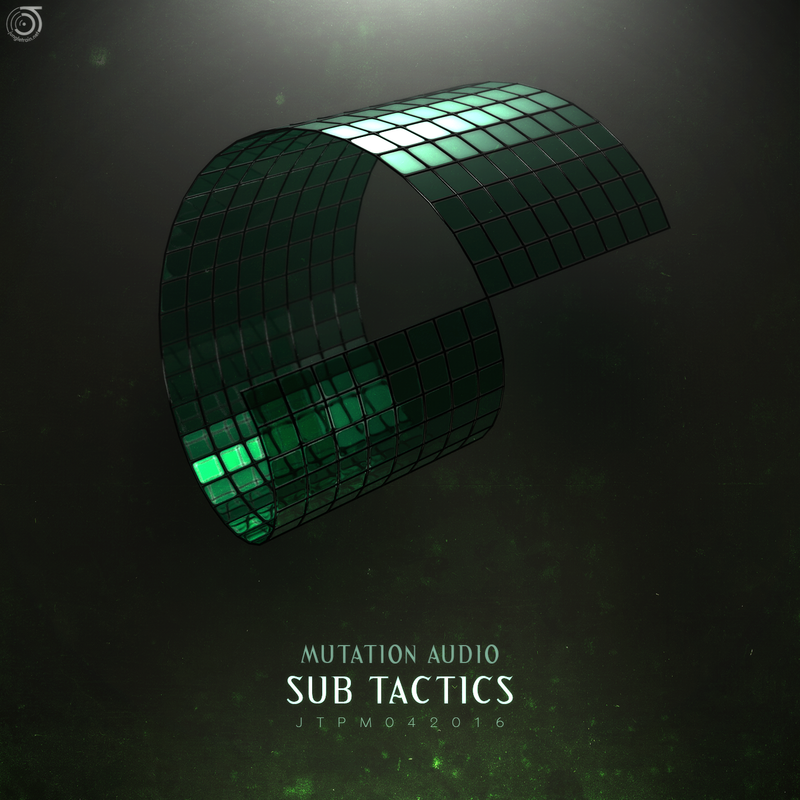 For this months session, Sub Tactics bring an exclusive Mutation Audio mix, consisting of dubs and future releases from Sub Tactics, AudioSketch, Oversight, and a few choice tracks already released on the label including material from LiquidEDGE, Berns and Baskey. Deep in soul and big on bass, Mutation Audio output a Deeptech Neurofunk flavour! 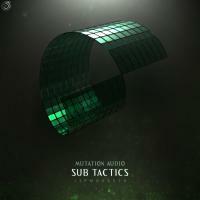 We hope you will enjoy this mix, make sure to catch Sub Tactics live on jungletrain.net every other Sunday from 14.00 - 15.30 CE(S)T (13.00 - 14.30 UK time)!